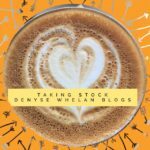 Denyse Whelan B.Ed. M.Ed. K-6 Principal (ret). 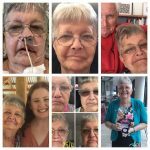 Denyse: Head & Neck Cancer. 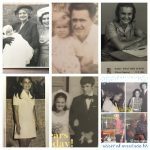 “Life This Week” Link-Up each Monday! Your Comments Are Appreciated. Denyse Always Replies! Debbie on My Zen Is Found In The Garden. Part Two. 42/2019. Denyse on My Zen Is Found In The Garden. Part Two. 42/2019. Min @ Write of the Middle on My Zen Is Found In The Garden. Part Two. 42/2019. Denyse on Easter Means This. 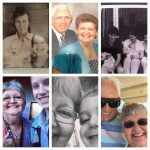 16/51 #LifeThisWeek. 41/2019. Sanch @ Sanch Writes on Easter Means This. 16/51 #LifeThisWeek. 41/2019. Jody at Six Little Hearts on Easter Means This. 16/51 #LifeThisWeek. 41/2019. Debbie on Easter Means This. 16/51 #LifeThisWeek. 41/2019. Di from Max The Unicorn on Easter Means This. 16/51 #LifeThisWeek. 41/2019. Leanne | www.crestingthehill.com.au on Easter Means This. 16/51 #LifeThisWeek. 41/2019. 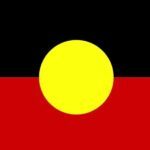 I acknowledge the homelands of all Aboriginal people and pay my respect to Country. 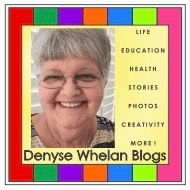 Denyse Whelan Blogs Regularly. Subscribe via FB page or Bloglovin To Stay Updated. 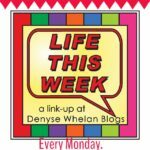 Each Monday I Write About "Life This Week" via a prompt. Prompts are optional. 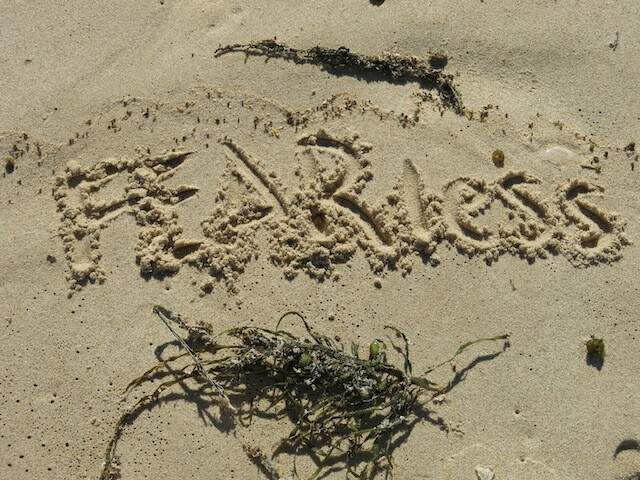 Full list is on Home Page. Join in! 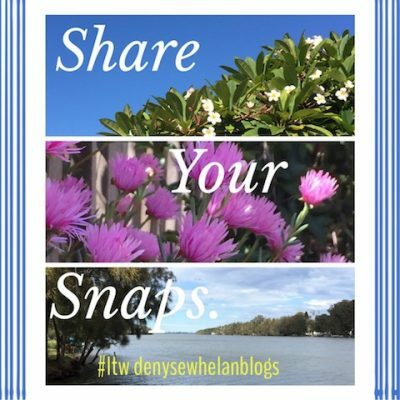 Every 5th week we "share our snaps". 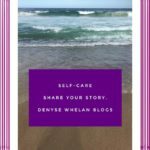 Every 7th week share your "self-care" story. Every 9th week, it's time to "take stock".